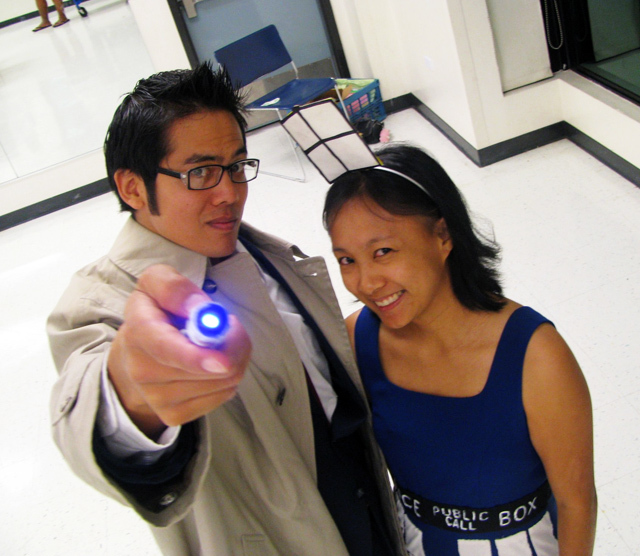 The Doctor and the T.A.R.D.I.S. From the day they arrive on the planet, and blinking, step into the sun, there is more to see than- no, hold on. Sorry, that’s The Lion King. 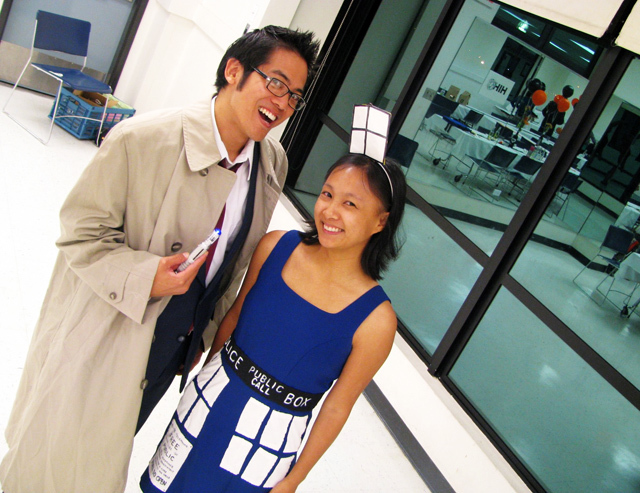 If you couldn’t tell, I’m just a wee bit obsessed with Doctor Who. 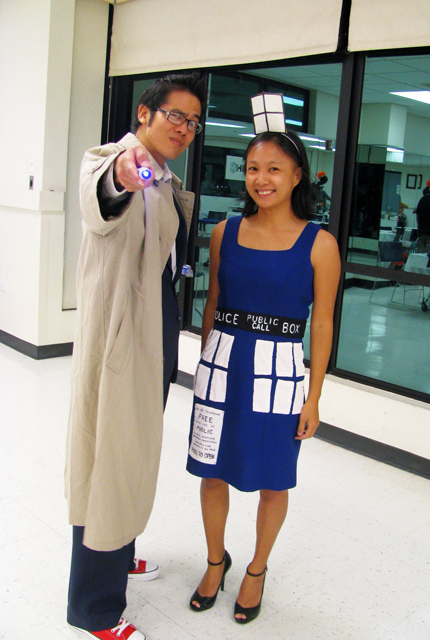 This entry was posted in Geekin' Out, Life, The Universe and Everything, Shiny Stuff and tagged 10th Doctor, cosplay, costumes, Doctor Who, Doctor Who costume, Halloween, T.A.R.D.I.S., TARDIS costume. Bookmark the permalink.